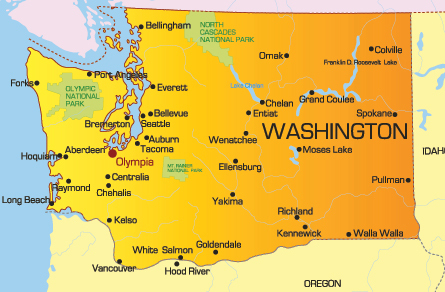 We can provide you contact with various elder care services in the Seattle West Area. Although this area is temporarily without a member to assist you we can still help you solve any concerns or problems you may have. Please contact the Washington Care Planning Council by clicking on the link below. OFW is unwavering in its commitment to our nation’s injured and ill veterans, their dependents, and surviving family members. Our continued ability to stabilize and sustain military families during situational, financial hardship relies on donations from corporations, foundations, and individuals. We need your support to continue to provide for wounded veterans and their families while connecting them with government and community-based services.